Bring out your scarves and light the fire. The autumn air is crisp and so are the apples. 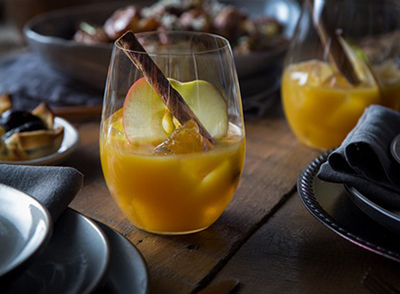 This is apple season, and we are excited to share some of our favorite recipes and suggestions with you. We love apples for their versatility, and fall’s favorite fruit is sure to add the right flavor to satisfy your craving. 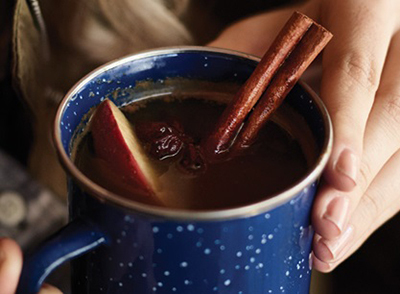 From apple butter to cider and pies to cobblers, apples are a great way to cozy up and enjoy the season. 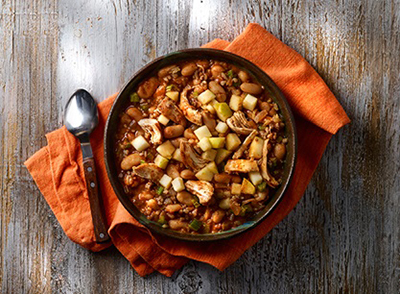 Grab a bushel, because these recipes are going to leave you craving them all season long! Masterfully coat with nuts, candy, sprinkles, crushed cookies, or salt. Really the options are endless. “Classic” is the first thing that comes to mind when thinking of apple pie. Every fall feast should end with a forkful of warm, fresh-from-the-oven apple pie. 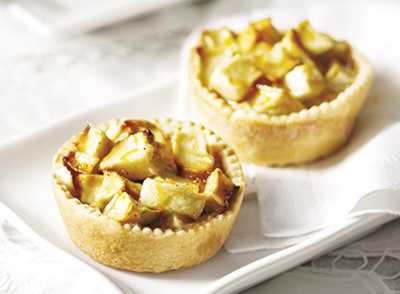 Try our Aprons Caramel Apple Pie recipe for a new twist on this classic dish. 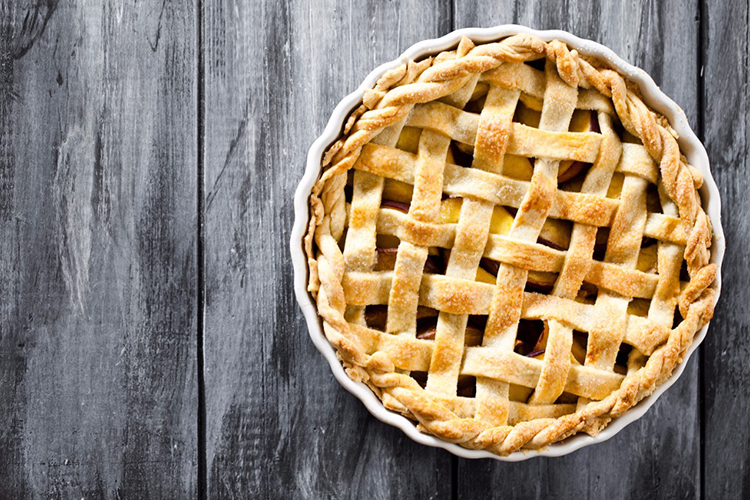 If you are not up for baking, pick up a Publix Apple Pie, made in our Publix bakery. The options for apples are endless. 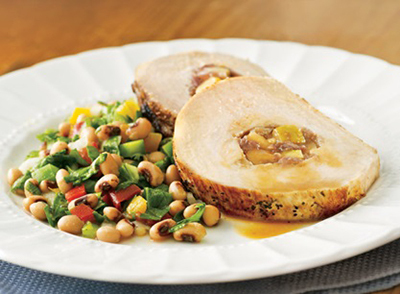 Check out some of our delicious Aprons recipes to keep your craving satisfied all season long. 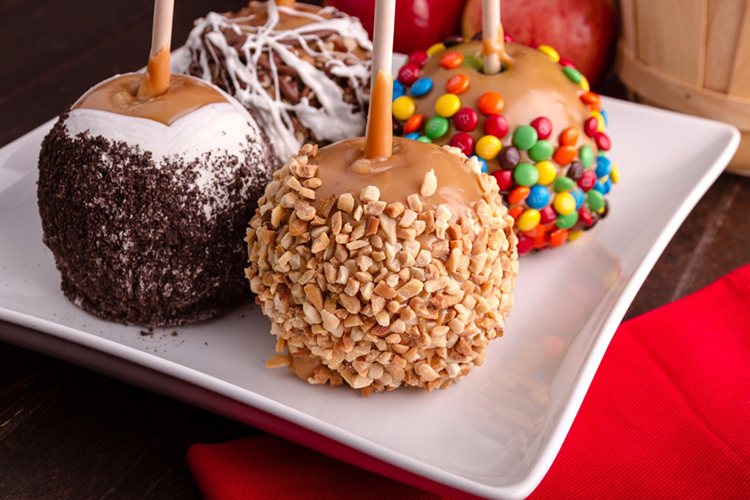 We hope you enjoy your fall season with all things apple. 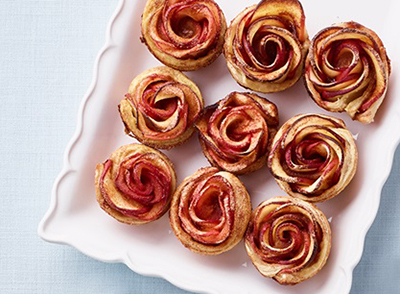 Check out more of our apple recipes and share some of your favorites with us in the comments.